I've watched football all my life. My first word was "touchdown," literally. I love this game with a passion and I'd love for others to too. Brady, Montana, Manning, Marino, Brees, or Elway? The NFL has been driven by the success and skill of quarterbacks for decades. 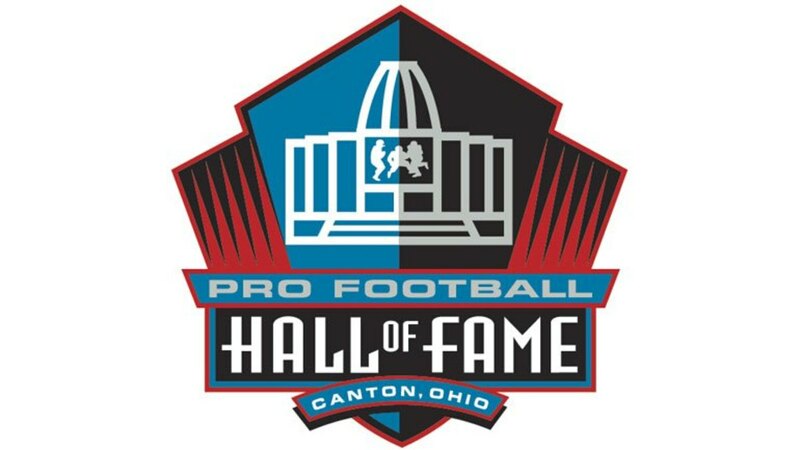 In fact, since I was born in 1992, the Superbowl has included a Hall of Fame QB, or a future Hall of Fame QB, in 24 of 26 Superbowls. There is no position in any sport that is more important to its team than the leader of the offense in football. With that in mind, the question often arises as to which QB is the greatest to ever step foot on the turf and represent the team on their jersey. 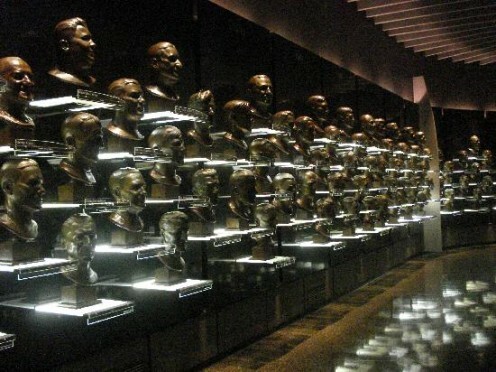 While the NFL's history is filled with extremely talented passers, including Bart Starr, Sammy Baugh, Brett Favre, Otto Graham, Johnny Unitas, and others, there are a select few who have regularly entered the conversation of the best. This article will cover many accolades for different QBs who I believe have a right to be in the conversation as the number one QB: Tom Brady, Drew Brees, John Elway, Peyton Manning, Dan Marino, or Joe Montana. Statistics, winning, championships, supporting cast, among other things will be evaluated and compared in the hopes of finding the truth of who is truly the best. If you look at any reference forms for NFL statistics, you may become overwhelmed quickly. Even my charts above include twelve statistical categories, and that's barely scratching the surface. People have broken down yards per throw, interception percentages, longest pass thrown, and many more. The statistics I chose to show focus on a few things: winning, accuracy, yardage, scoring, turnovers, and how many times they were hit. While there are many other statistics that can be used, I believe that these twelve stats incorporate what would make a QB the greatest ever without having to dig into the depths of nitpicking. Games: This is the number of games the player played in. Record: This determines the QB's record in the format of 0-0-0, where the first number represents the QB's wins, the second number represents his losses, and the third number represents tie games. Completions: This represents the number of throws the QB threw that resulted in a catch. If the QB missed his receiver or the receiver dropped the ball, that would be considered an incompletion. Attempts: This represents the number of times a QB threw the ball in total. If the QB were to be sacked or tackled after he ran the ball, an attempt would not be counted. This is only when the QB throws the ball forward past the line of scrimmage. Completion Percentage: This percentage shows how often a QB completed his attempted pass. Yards: This accounts for the total amount of yardage gained by a QB's throws. This is calculated from the original line of scrimmage to the end of the play. For instance, if a QB threw a pass 3 yards to a wide receiver, but the receiver ran another 80 yards, the QB would be accredited 83 yards to their statistics. Touchdowns: This represents the number of times a forward pass from the QB resulted in a touchdown. Similar to the yards, this is calculated whether the pass is caught in the end zone or if the receiver catches the ball and runs into the end zone himself. Interceptions: This stat represents the number of times a QB threw a forward pass that was caught by the opposing team. This action results in a turnover, which allows the other team's offense to come onto the field. Times Sacked: This represents the number of times a QB was behind the line of scrimmage and was tackled. This statistic is specific to QBs only. If a QB crosses the line of scrimmage and is tackled, it is considered a tackle, not a sack. Rushing Yards: This represents the number of yards a QB runs for after he crosses the line of scrimmage. Rushing Touchdowns: This represents the number of times a QB crosses the line of scrimmage and runs into the end zone for a touchdown. Simply comparing statistics can't possibly determine who is the greatest QB to step onto a field. There are plenty of statistical categories listed above, and almost every QB named leads in a statistical category. In order to determine statistically who is the best overall prospect, I will break down the rankings of each statistic. While some may dominate a statistical area, others will be close or on pace to break the leader's grip on the top spot. Each QB is different and will have strengths and weaknesses that need to be addressed. Other factors will need to be addressed as well, such as Superbowl appearances and victories, draft position vs. expectations, per-game statistics, and situational stats or "clutch genes". 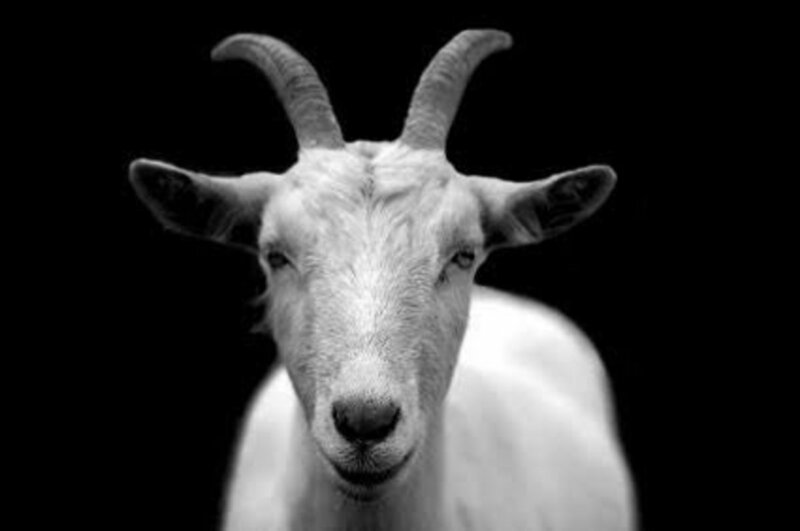 What factor do you feel is most important when determining the GOAT? 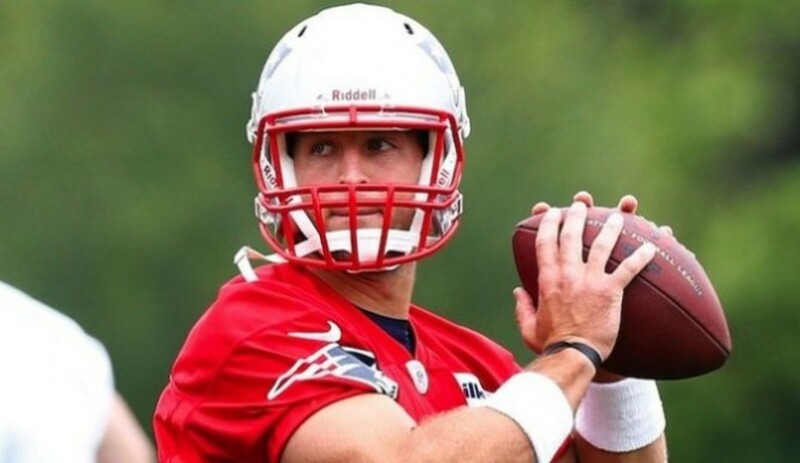 Who Is the Most Accurate Quarterback Ever? A quarterback who isn't accurate is going to lose football games. It's one of the most important aspects of the position because if you can't place the ball where you want, it's going to lead to turnovers. While all of the QBs listed are fairly accurate, one stands out above the rest. Drew Brees has thrown the ball less than only Peyton Manning on our list, and by the end of his career, he will top the list. Despite the fact that he throws so much, he still leads the pack in accuracy by at least 1.6%, and leads the least accurate QB, John Elway, by a whopping 10%. The second most accurate QB on the list is Peyton Manning. Manning leads the pack in attempts with 9,380 and still boasts an impressive 65.3% completion percentage. Nearly two out of every three passes he threw in his career landing in the hands of a receiver. This probably has a lot to do with him leading the league in touchdown passes on two separate occasions. The third most accurate QB is Tom Brady. It seems to be a trend that the later the QBs played, the more accurate they became. 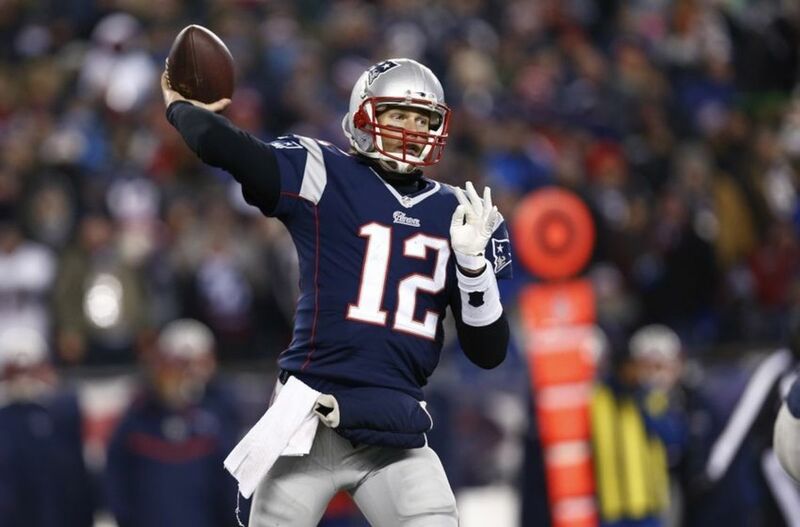 Tom Brady threw the ball 8,805 times so far in his career and has a 63.9% completion percentage to show for it. The fourth most accurate QB is Joe Montana with 63.2% accuracy. While Joe only threw the ball 5,391 times in his career, the least of all our QBs, it's still very impressive that he completed so many throws. The fifth most accurate QB is Dan Marino. Dan completed 59.4% of his career passes on 8,358 attempts. While he is the only QB on our list without a Superbowl ring, it's hard to argue it was his accuracy's fault that he never got the job done. Finally, our least accurate QB was John Elway. The gunslinger completed only 56.9% of his passes in his career. While he made up for this partially with his running ability, it also led to many interceptions. Which QB Has the Most Career Yards? Yardage is what gets a QB up and down the field. Passing the ball, on average, advances you down the field at a much faster rate than running the ball. While a running back typically averages 3–5 yards per carry, a quarterback typically averages 7–9 yards per attempt. 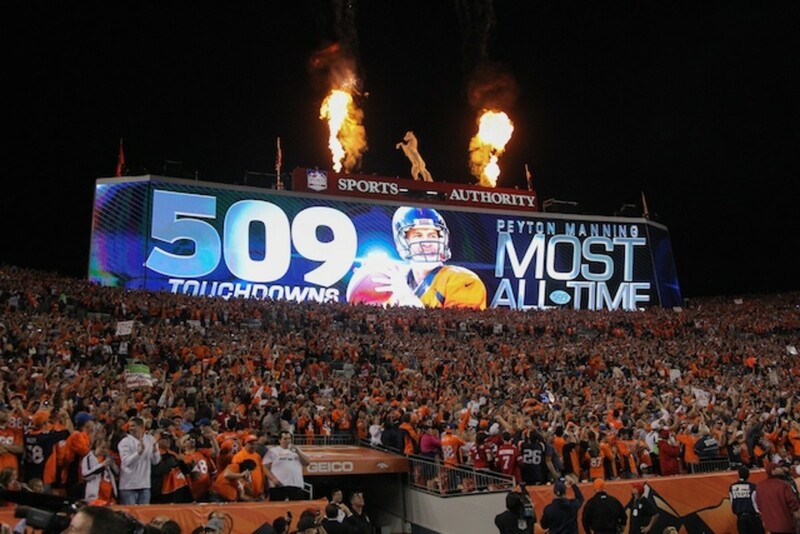 Peyton Manning currently holds the record for most career yards thrown with 71,940, 270.5 per game. Despite this, Drew Brees and Tom Brady are on pace to break this record before their careers are over. 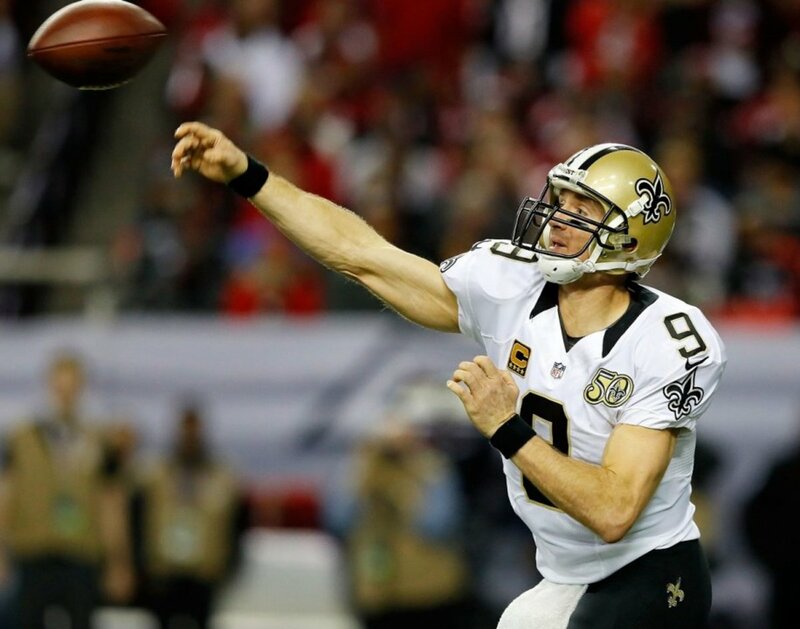 Drew Brees currently has 70,445 career yards, 282.9 yards per game. 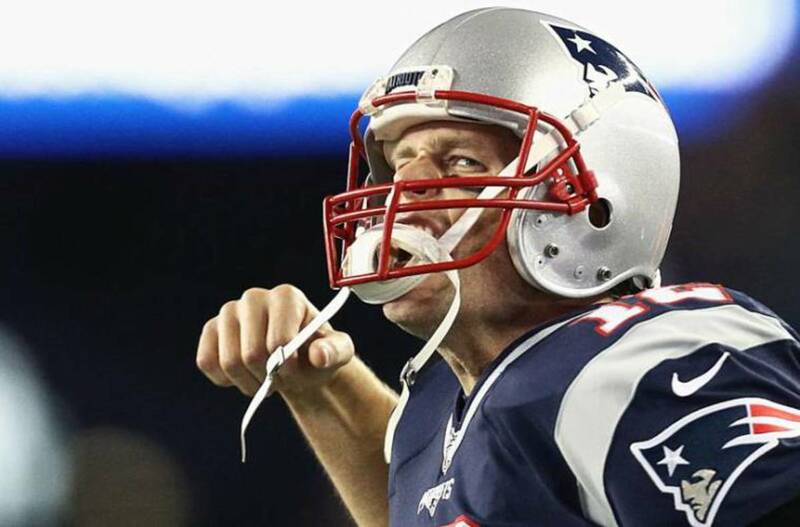 Tom Brady currently has 66,159 yards, 261.5 yards per game. While Peyton is currently the league leader in yards for a career, Drew Brees is on pace to shatter that record and is also the leading per game yardage QB out of the six listed in this article. It's hard to say who will end up with the most yards between Brady and Brees, depending on how long each can continue to play, but all three of these QBs have incredibly large numbers put up in their careers. Who Has the Most Passing Touchdowns Ever? In conclusion, Peyton Manning seems to be the highest scoring QB period, whether that be per game or all time. Again, Brees and Brady have a chance to catch him, but Peyton solely holds this record and is at least two seasons away from being caught. 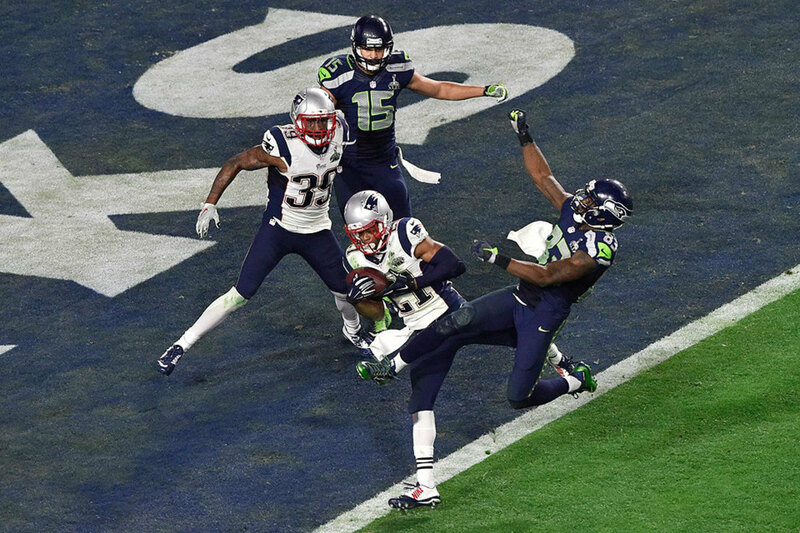 In conclusion, Tom Brady is the least likely QB to throw an interception by far. John Elway is most likely, throwing more than one interception a game on average. Despite Brady throwing the ball 3rd most out of all the QBs listed, he holds a large lead on his competition in terms of turnovers. Who Has the Best Passer Rating Ever? Despite the many factors that go into Passer Rating, it certainly has its flaws. Passer Rating gives an edge to the league more now than it did in the past. The NFL is a more passing oriented league, which wasn't the case a few decades ago. While Brady has the highest passer rating of the bunch, it's also important to recognize Montana being above 92 in an era where passing wasn't the number one offensive priority. Who Is the Greatest Rushing QB Ever? John Elway running the ball. 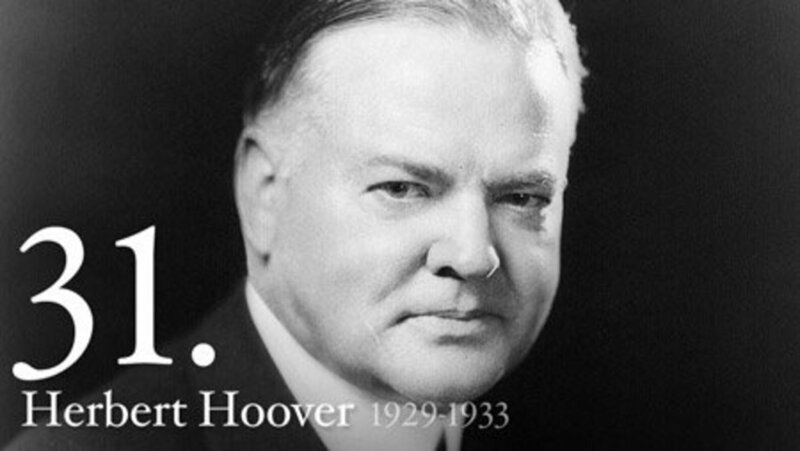 Typically we think of quarterbacks throwing the ball and running backs running the ball. Heck, running back even has the word "running" in the name. Despite this, various QBs have the ability to add their legs to their list of weapons on the field. 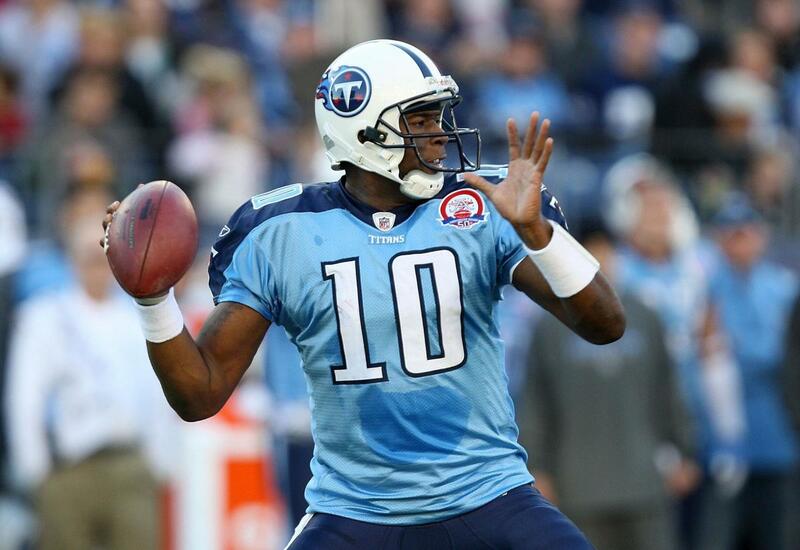 Players like Michael Vick, Steve Young, and Randall Cunningham have changed the game for QBs. A more mobile QB can extend plays like Ben Roethlisberger, power through defenders like Cam Newton, and gain yardage or touchdowns on the ground like Mike Vick. Though running shouldn't be a quarterback's primary weapon, it's still important to the game of football. The following list is of our QB's career rushing yards. The reason I didn't split this stat up into a per game category is that there's simply no argument, John Elway is the best rusher on our list. He is the only true dual-threat QB listed. At any point in his career, he was a threat to move the ball with his legs. In my opinion, the more amazing statistic is how much of a statue Dan Marino was. 87 yards for his entire career is insane. Who Is the Winningest QB Ever? Which QB Wins the Most? In the NFL it's hard to say that one player influences a team more than any other. It's easy to argue who's the GOAT in basketball for instance, because one player can completely change a team. In football, you have 53 men, and nine times out of ten the quarterback has the most influence on whether a team wins or loses. The average NFL roster has a major turnover in its players every three to four years. This can be due to injuries, new young talent, or available cap space that forces teams to let players leave in free agency. Because of these factors, a team's window to win a Superbowl is typically very short. This is one of the reasons that QBs who win are often praised more than those who have fewer rings, simply because they've been able to do it with good or bad teams that surround them. 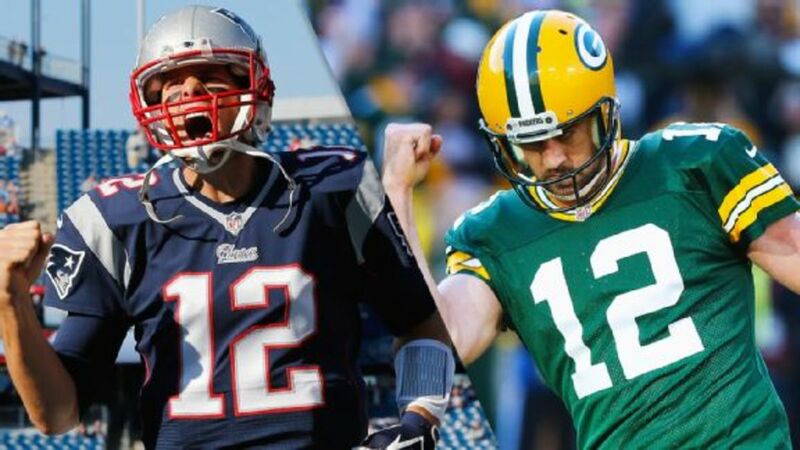 Tom Brady has a record 5 Superbowl rings, more than any other NFL player besides Charles Haley who also has 5. Brady has been to the Superbowl 8 times in his career and won it 5 times. Montana has been to the Superbowl 4 times and won 4 times, a perfect record. Peyton Manning has been to the Superbowl 4 times, winning twice. John Elway went to the Superbowl 5 times and won twice. Drew Brees has only made it to the Superbowl once, winning over Peyton Manning with the help of a great surprise onside kick. Dan Marino only went to the Superbowl once, losing to Joe Montana after throwing only one touchdown and two interceptions. In conclusion, when it comes to winning there is no argument. Tom Brady is the best winner when it comes to the game of football, at any position. The man wins in the regular season, playoffs, and Superbowls. Joe Montana, despite his short career, also carries a respectful win percentage, but Brady doubled his Superbowl appearances and has one more ring than him as well. Bill Belichick (01-Present): Coach, arguably the greatest coach ever. Also the GM of the dynasty Patriots. Ty Law (01-04): CB, One of the best corners of his era. Helped New England win 3 Superbowls. Randy Moss (07-09): WR, Top 5 WR ever. Record-setting 23 receiving TDs in 2007. Rob Gronkowski (10-17): TE, As long as injuries don't suddenly halt his career he will possibly end up with the most TDs for a TE ever. Very likely he makes the hall. Darren Sharper (09-10): While Sharper didn't play with Brees long, he aided with 9 INTs and 3 TDs in his 09 season. Sean Payton (06-Present): Coach, Payton has had one of the top offenses every year since he took over as coach. He's already won one Superbowl and may get another before it's all said and done. Jimmy Graham (10-14): TE, Two words...Touchdown. Machine. When he played with Brees he was the most athletic, tall, and bullying TE in the league. Ladanian Tomlinson (01-05): RB, Most touchdowns in a season. Need I say more? Shannon Sharpe (90-98): TE, An all-time great at TE. Retired leading TEs with receptions, yards, and touchdowns. Tony Dungy (02-08): Coach, Hall of Fame Coach who built the Buccaneers team into contention before becoming the Colts coach. Marvin Harrison (98-08): WR, Most receptions in a season, led the league in receptions twice. Von Miller (12-15): LB, One of the top edge-rushers in the NFL. Aquib Talib (14-15): CB, #4 all-time in pick sixes. Don Shula (83-95): Coach, Most wins of any coach in NFL history. Jason Taylor (97-99): DL, 139.5 career sacks, DPOY, League-tying record 29 recovered fumbles. Jerry Rice (86-90): WR, considered the GOAT at WR. Owns nearly ever WR record there is. In conclusion, each QB at the top of the consideration list has had plenty of help from their teams. Montana had the greatest WR ever to play the game along with three incredible defensive players. Tom Brady arguably has the greatest coach ever, a top 3 TE if he stays healthy, and a great defense early in his career when he got his first rings. Peyton Manning had a top WR and lineman early in his career, and a great defense to help him end his career. Drew Brees, John Elway, and Dan Marino all had little help to begin with, and when they did get it it wasn't with them for long. Perhaps this is why they won so little out of the QBs on the list. Statistically, our QBs range in various areas. 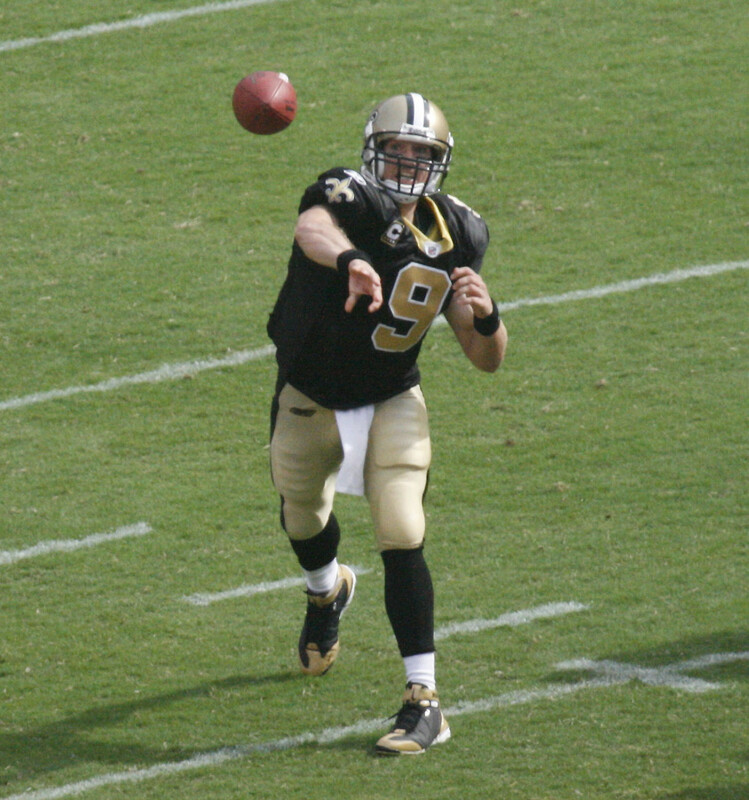 Drew Brees is the most accurate and throws for the most yardage. 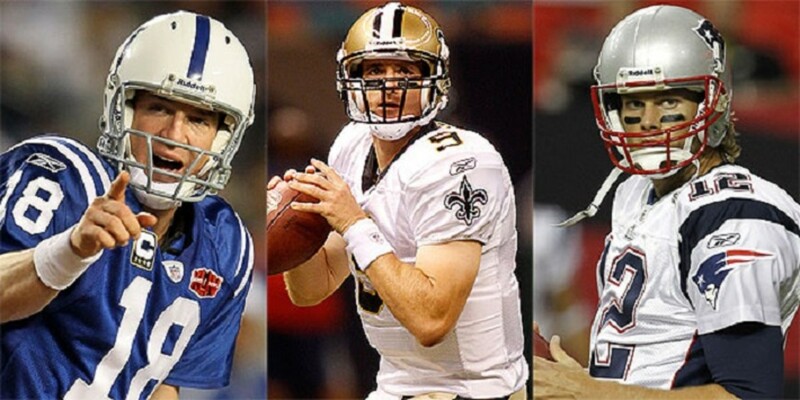 Peyton Manning holds most records, but they'll soon be broken by Brees and Brady. 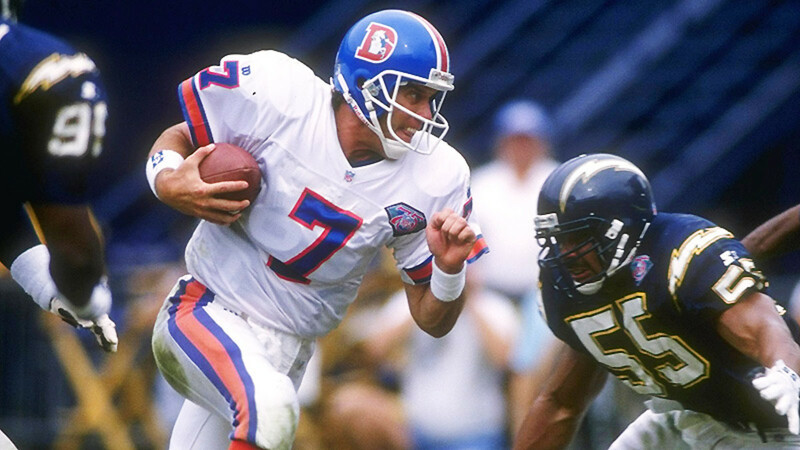 Elway had the legs to rush and be a dual-threat QB. Brady creeps close to the top of all categories but walks away hands down when it comes to winning. He has the most wins in the regular season, playoffs, and Superbowls. Dan Marino, unfortunately, doesn't stand out in any category as the top dog. In my own personal opinion, winning is what matters most in football. Tom Brady doesn't turn the ball over, wins games, and still sticks close to the top of each QB category. He'll finish his career top three in yardage and touchdowns, and will have a crack at finishing first. 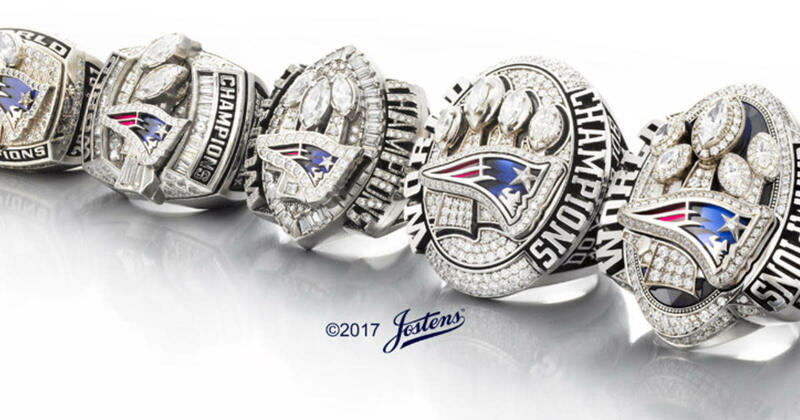 He has the most Superbowl rings ever, he has the most Superbowl appearances, and if he wins one more ring he will have as many Superbowl wins as any other franchise, tying the Pittsburgh Steelers with six. So, do you agree with my opinion, or do the stats speak differently to you? Let me know on the poll and in the comments below. Thanks for reading! Which QB do you think is the greatest of all time? 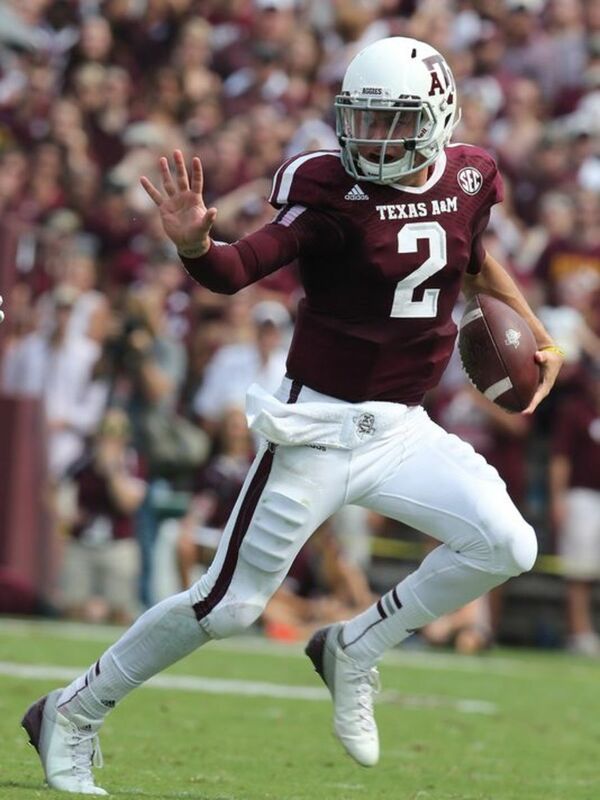 Baker is also going to be good one day! Sahil I'm a born and bred Browns fan. Hopefully I can erase this article and write about Baker Mayfield one day instead! I think it'll be a long time until people break his records. Manning and Bree's records as well. I'm glad I could help with your learning of the game! I'd love to help more if you have any questions! Football is one of my greatest passions. Wow great article. You really did your research and followed through in answering the question posed. I really have gotten in watching football over the past few years but I appreciate your clear definitions of everything as I am still learning. The question always makes me think about the career length of the player because I think that definitely factors in. With Brady still going strong, as you mentioned, he (and Brees) will most likely continue to outdo retired players stats. I wondered how many years will it be before the next greatest QB can beat the records Brady is setting now.